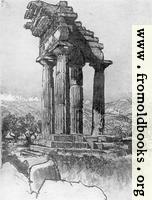 Reproductions of a series of lithographs made by [Pennell] in the land of temples [i.e. 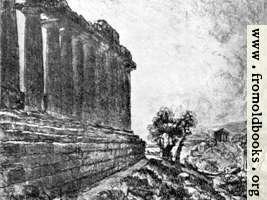 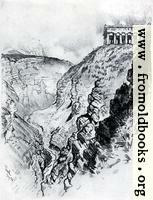 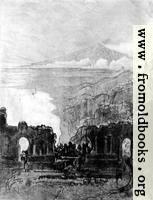 Greece], March – June 1913, together with impressions and notes by the artist. 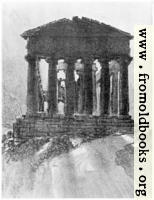 Joseph Pennell died in 1926, more than 75 years ago, so these images are out of copyright, as is the text.